Want to get into touring? 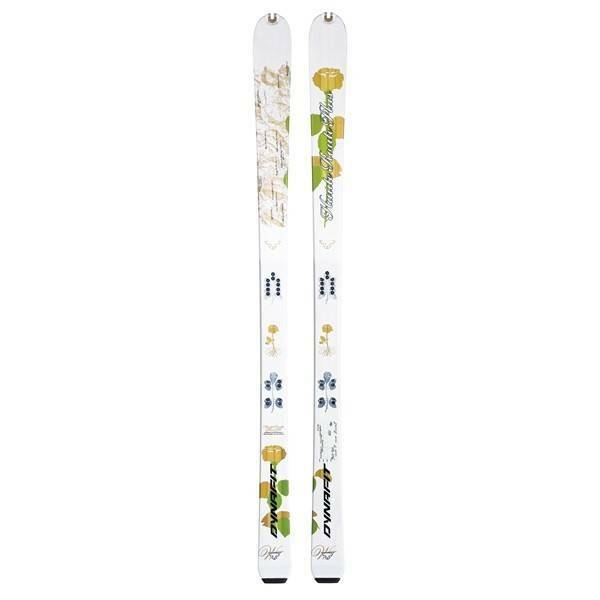 Well here you go, a fantastic little ski designed for begineer to advanced touring. Its all ready for the skins to be fitted! Its a ski designed for a mixed range on the mountain from a little bit of icy, to the powder it can handle it! It has a would core construction as do all DYNAFIT skis, the reasoning behind this is because wood is the onl natural material that keeps its characteristics through all tempertures and conditions.